Great question and Wow Limousine has the answers for you for each area! So, how much time in advance should I book a limo in CT? It varies for each event or trip and we will break it down. Renting a limo in CT is easy; it is just knowing the logistics to get you from point A to point B. Reserving a Wow Connecticut Limousine can be easily helped and completed by speaking to a representative at 203-909-6310 or sending us a quotes for CT limo rates online. Let’s break it down per trip or event. CT airport car service works 24 hours a day and 365 days out of the year. Since airport transportation is so popular car services in Connecticut are always on there game to offer the best prices and even last minute travel based on the availability. With airports canceling or changing flights on the regular, you and your CT car service needs to be ready on every level. Booking months in advance is okay, but airport car services can easily be booked 2 days to 1 day out and even sometimes on the exact same day, offering major flexibility to frequent flyers. When it comes to a special occasion or event, it is very important to book the your CT car service well in advance. 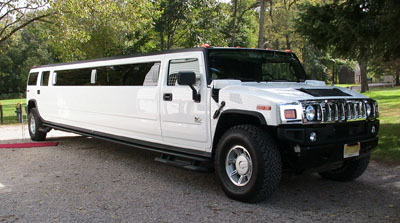 If it is your wedding, for example, some people book one full year for the wedding limousine in Connecticut. Especially when it is time to book the beautiful Hummer and Escalade limos in CT. 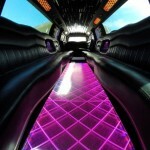 These limos are very much subject to availability and due to date or event, may or may not be available. The best option is to book in advance from 6 months to a year. 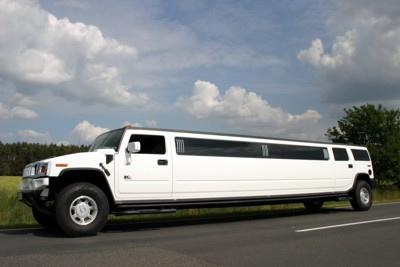 If you are looking maybe for a CT stretch limousine for a family day trip or event, you have a little more flexibility. Ranging from a a couple of weeks to a month or so. Packaged deals can come with all of these CT limos and calling a rep at 203-909-6310 can be a quick and sure fire way to know if that limo is available or not for your date, versus having to wait to get the email and cost and finding out it isn’t available. 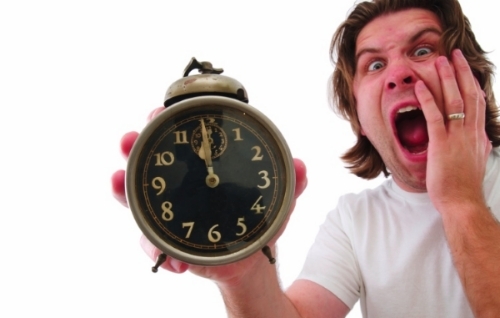 Agents are available around the clock at Wow Limousine and answering your question of “how much time in advance should I book a limo in CT?” will alleviate stress and make your trip or event fun and unforgettable! Fall Foliage Sight Seeing Trips With A Car Service In CT What Type Of A Limo Can I Use For A Birthday?